A while ago, I introduced the Garabandal site via this link. 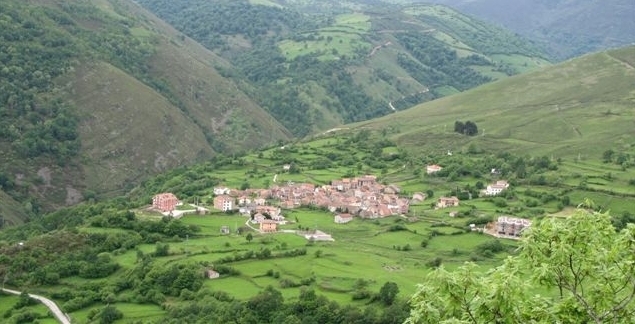 Situated in the Cantabrian Mountains of northwest Spain, San Sebastian de Garabandal is a small hamlet, unique in the history of Marian apparitions, with the Blessed Virgin Mary appearing over 2000 times from July 2, 1961 until November 13, 1965. For the longest time, the people of this humble and remote village have gathered together daily for the recitation of the rosary and litanies of the Blessed Virgin Mary. If this raises a curiosity for more information on the flow of events that took place….here are the links for you to click on..